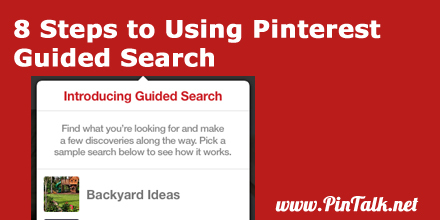 Pinterest introduced a new feature last week called Guided Search. 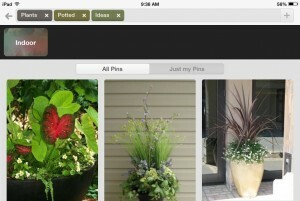 This enhancement makes it easier for users to find content on the popular, image driven social network. The new search algorithm takes into account the words used by its millions of users to described saved images and then curates that information into dynamic categories to return search results. Currently, Guided Search is available only to mobile users. 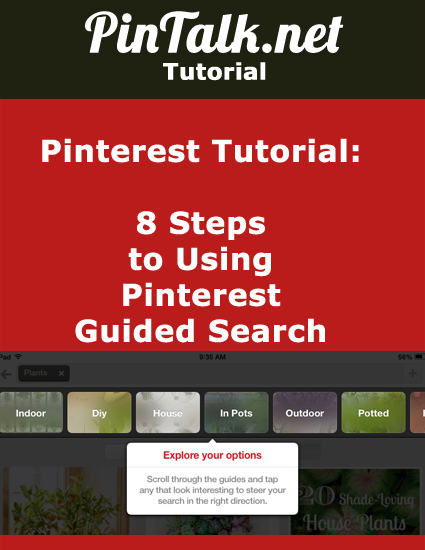 Pinterest allows you to select up to three guides. After that, the guides will disappear. The guides reappear if you deselect any of the terms in the search field. 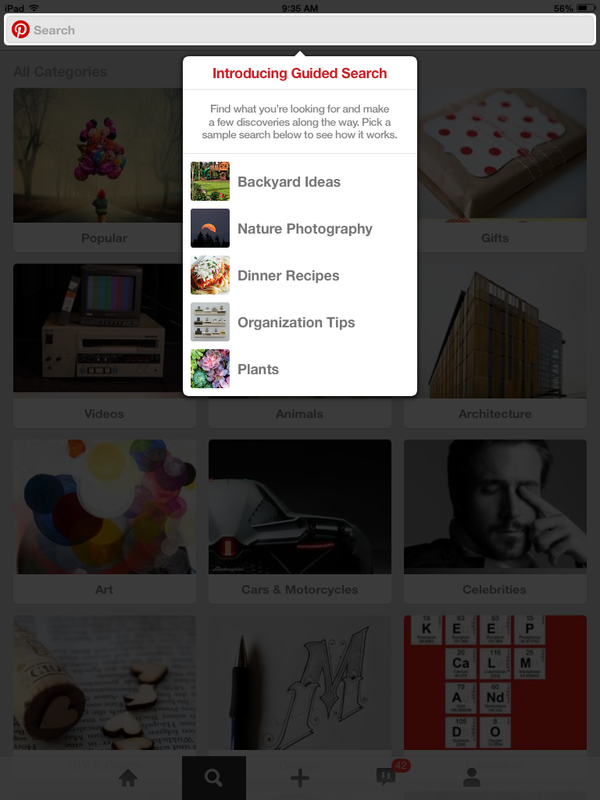 With the new search tool, “categories aren’t curated by Pinterest, in other words. They’re curated by the millions of people who pin and re-pin on the site–in some sense unknowingly so,” reported Wired Magazine. Guided Search is only available on mobile devices via the Pinterest iOS and Android apps. Users must update their mobile apps to take advantage of Guided Search.